After their highly acclaimed third album "Fylgja", Unexploded Records is now releasing Nattsmyg?s both self-released album, "När solen slocknar" (When The Sun Goes Down) and "Född att härska" (Born to Rule) in limited editions as appetizers to Nattsmyg?s fourth album. First out is "Född att härska" which was recorded in 2007. 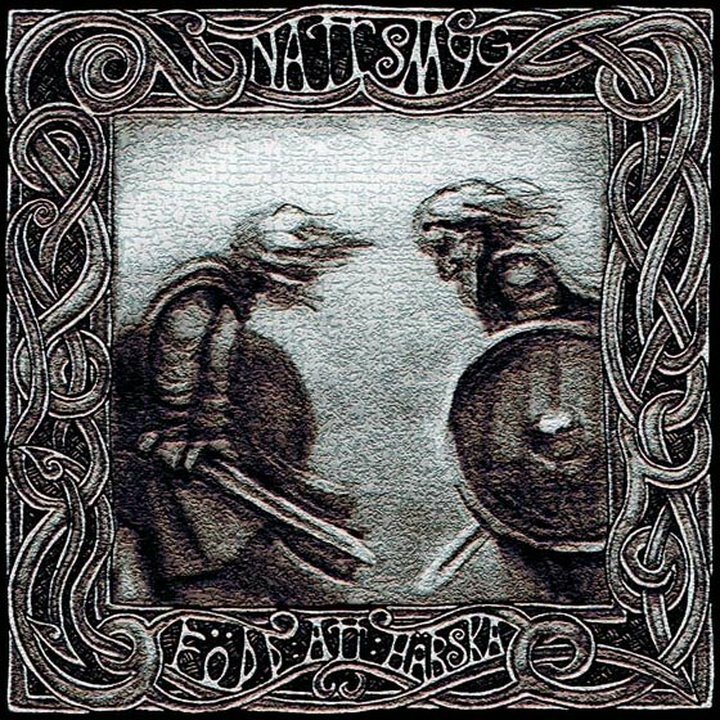 The album features the powerful song "Kvarlevor" which is available as a music video on youtube, where a Viking battle can be seen. Nattsmyg masterfully mixes calmer parts with clean vocals and fast parts with rawer vocals. On some songs they deliver beautiful piano and flute parts. This edition is limited to 1000 copies. Highly recommended for fans of Folk/Viking Black Metal!